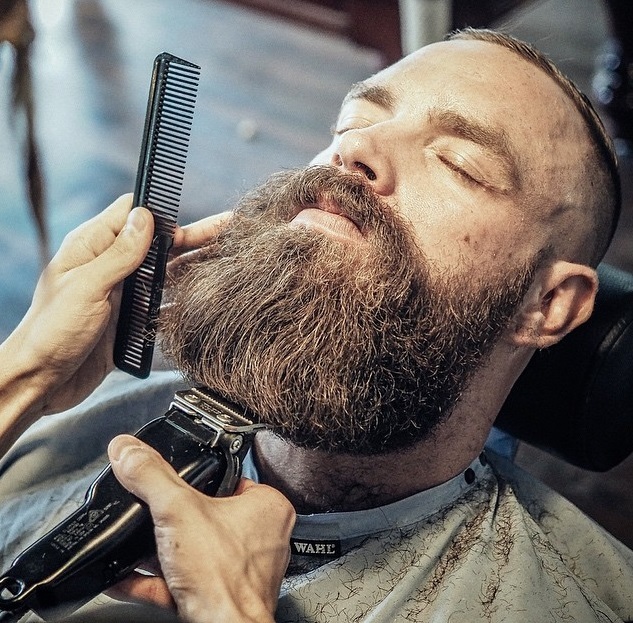 BATTLE CREEK, Mich. --- As participants arrive ahead of this year's Annual Council meetings, the question on everyone's mind is whether or not a much-discussed beard grooming compliance document will be approved by executive committee members. Officially known as the Regard for and Practice of General Conference Session and General Conference Executive Committee Beard Growth document, the piece is unbending in its insistence on the strictest adherence to the beard styling preferences of a handful of very powerful men. The vast majority of those attending this year's Battle Creek-based Annual Council meetings have spent the last several months furiously trying to grow a beard worthy of an Adventist pioneer from the 1860s. However, even some of the biggest proponents of policy adherence have been heard openly wondering if their beard will stand up to the scrutiny of five newly-assembled beard compliance committees. The groups, also known as the Adventist Beard Policing Taskforce Units, cover correct beard length; beard shampoo selection; tasteful beard oils; prophetic potential and James Whiteness. Don’t forget the cosplay conformance manual. The observant will notice the recent addition to Ted Wilson’s physiology, in particular, the beard. The stated reason for the retro-look is that the accumulated hair will direct attention to those individuals who were instrumental in providing form and substance to what would one day become the Seventh-day Adventist Church. Suggestion has been offered that this recent accruement has been a positive addition to his otherwise mild presence. However, usually unreliable sources claim there is a deeper and more significant motive behind the hair bit: Ted, it is claimed, has taken the Nazarite vow! He sees himself, these disturbed individuals posit, as the return of Samson. As Ted’s obsession with this phantasy (sic) has matured, certain precautions have been initiated to assure a net of safety is in place ‘round him. Guests and fellow administrators are searched before allowed to enter his dwelling or office. Ropes, heavy string, scissors, hair stylists, aged grape juice and other potential threats to the Nazarite vow are confiscated.